Starting from year one, honors students are involved in a variety of in-class projects. These projects seek to make a positive community impact. While some are implemented, others remain designed project plans waiting to be implemented. Over the course of their undergraduate career, students learn to thoroughly research different solutions to a wide-variety of local and global problems. These solutions are then implemented with the guidance of passionate faculty members and shaped into a project. The Project Management Course (PMC) helps students develop and hone skills needed in the modern workplace and beyond. Students must work effectively in groups to deal with conflicts and determine when to lead and when to follow. Each project consists of a team, a problem which is elaborated on when the team meets with the sponsoring client, and a series of deadlines. The end product is a sustainable solution to the client’s issue. The course allows students to learn to manage their time, develop their research skills, and communicate orally and verbally. Curious about Kombucha Fasion? Can wearing priobiotic clothing benefit skin health and the microbiome? Can we make the "vegan leather" material less hydrophilic and remove its odor? Will people wear fashion made of bacterial cellulose? Is it more sustainable than similar fashion materials? Offered in Winter and Spring 2018, this two-quarter commitment gave UHP students from across disciplines the opportunity to compete on teams to develop new and innovative fashion materials and present at the Museum of Modern Art in NYC. View the course flyer, check out the BioDesign Challenge website, read more about the course in the UC Davis Egghead blog, or learn more on National Geographic. This combined UHP and Center for Leadership Learning course combined leadership training with professional development. This two-quarter opportunity included both a UHP lecture and CLL leadership discussion in Winter 2018 and leadership discussion only in Spring 2018. Visit the SLDP program website for more information on the leadership opportunities presented in the course and for future SLDP opportunities. Project Description: The purpose of this project is to spread awareness and increase undergraduate involvement in the field of bioethics. 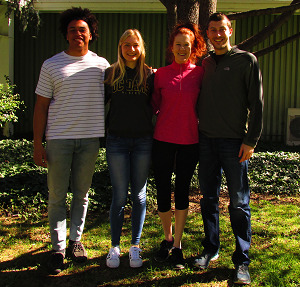 By developing a third year track with a focus in bioethics, this team of undergraduate students hope to address this issue using the resources and advisors they have from UHP. Project Description: The purpose of this project is to collaborate with the Center of Leadership to conduct research on community-based and service-based learning with the goal of developing a community/service based learning certificate program. 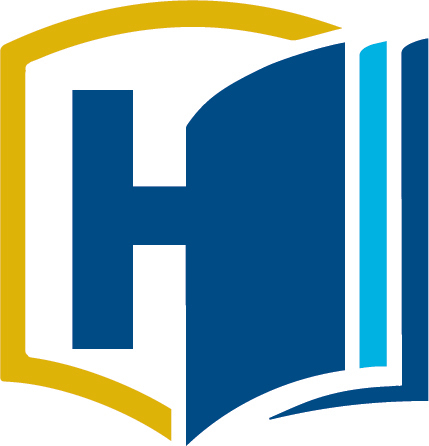 Project Description: The purpose of this project is to work on addressing retention rates for first year and third year transfer students as well as establishing an ongoing student cohort in UHP to address further educational challenges. 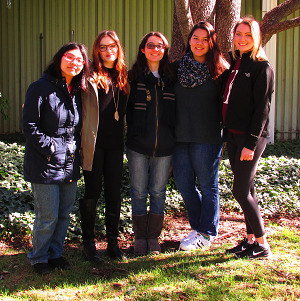 Project Description: The purpose of this project is to promote student awareness and involvement with the Mondavi Center. 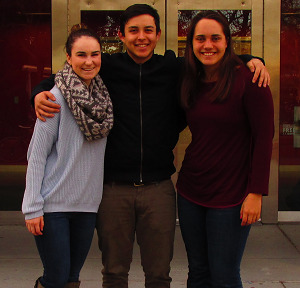 This team of undergraduates is working to restructure the existing Aggie Arts program so that it better promotes events. Overall the team wants to boost awareness by developing more student-friendly events.